How long have you worked for Virgin Media Business (VMB)? 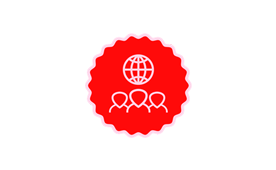 I have worked for Virgin Media Business (VMB) for 8.5 years, having joined in April 2009. My first role was with the SMB team, on a graduate rotation scheme, primarily focused on inbound and outbound sales. 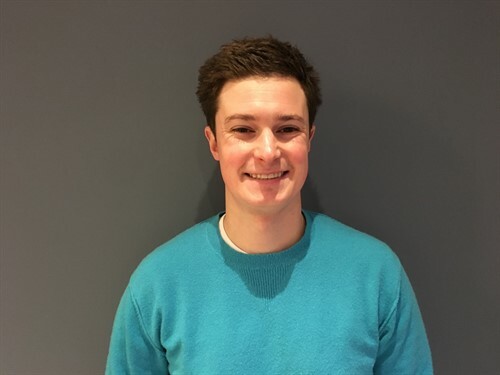 I then moved into Outbound Telemarketing Sales in February 2011 and following this in September 2014, I moved into a Field Sales role, which entailed working with schools across the UK. In January 2016, that position developed into a role supporting the London Grid for Learning, one of our largest public sector customers, and then an Account Support Executive position. In March of this year, I moved into a Public Sector Commercial Managers role. My approach to my career has been to work hard in a role for a period of time to become competent and successful, and then, I proactively look at what new opportunities are available. 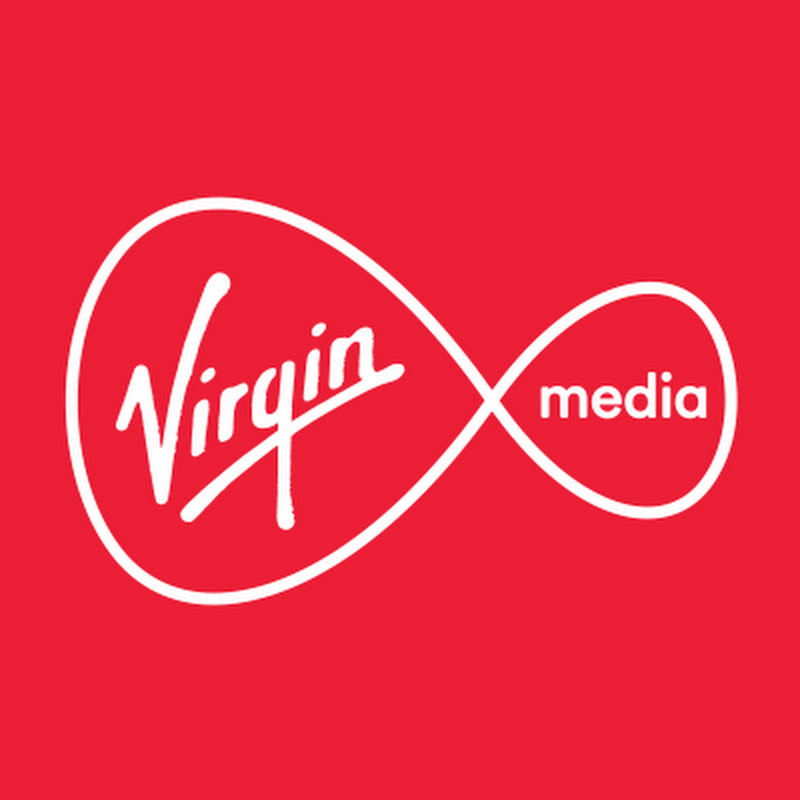 Consistent career progression has been a key reason to remain with Virgin Media Business (VMB). What made you join VMB? I went to university in Sheffield, loved the city, and therefore joining a successful company here was a major attraction. After graduation, I was looking for job opportunities on different recruitment sites, which is when I came across the position within Virgin Media Business. VMB was still known as NTL Telewest at the time but the merger was in progress and the brand itself kept me interested. I had a belief that working for a Virgin brand meant that there would be room to progress and also as a large, well known business, there would be excellent job security. Can you tell me a little more about the area you work in and your role? I’m a Public Sector Commercial Manager, a role I have recently moved into after deciding I wanted a new challenge following 8 years working in our sales department. I felt that my experience up to that point lent itself to a sideways move, something I know the company champions. My role is a customer-facing role, but much of what I do involves working with internal teams across VMB. The crux of my role is to structure deals to produce attractive customer proposals, focusing on our business hurdle rates of Gross Margin, SCF and Payback that will increase VMBs win rate. It’s my responsibility to ensure we are pursuing the right sort of businesses and that as a business we are not exposed to unconsidered risk. General duties therefore involve considering risk of the deal, liabilities, the makeup of the contract, potential procurement routes, as well as direct negotiation with the customer. In order to do this I have to develop relationships with colleagues across the business and ensure I have a sound understanding of the VMB cost base. Commercial Managers also own the internal governance process, known as SDR. Here Heads of Department will review my approach to a business case, question me on it, and then give sign off to progress the deal with the customer. I have always been given the opportunity to progress with VMB. I believe that the grass isn’t always greener elsewhere and that VMB is a great place to work and offers a good work life balance. It would take a lot for me to leave. What’s the training been like for you? The training is available as much or as little as you want. There is an onus on the individual to ask for support when needed but also to self-teach and use the online training tools provided to support this. VMB encourages ‘in work’ training and there is always someone available to help if you reach out for support. It’s challenging, it’s busy and it can be stressful, but I haven’t left in 8 years, which I think demonstrates the VMB gets the tone right. There is a real team environment and it’s a nice place to work. We do have social events and that is part of the VMB culture, but our business is very much focused on growth and that reflects on the workload and the pressure. Do you feel that you have a good work life/home life balance? Work life balance is not something I have ever struggled with and I think that says a lot about the company. That being said, you have to decide what’s right for you. If you enjoy your job, being willing to put in the extra effort that is sometimes required, is not usually a problem. Any hours over and above my core hours are the exception rather than the rule and something I do in order to ensure the my job is done to a standard I am happy with. Fundamentally, it’s a 9-5 job and I think it’s important to switch off on holidays and on the weekends. VMB has always fully supported this approach and it is not something that has ever hampered my career. 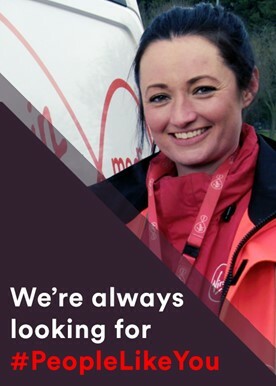 What one piece of advice would you give to someone interested in working for Virgin Media Business? In my experience, I would say accepting coming in at an entry-level role is paramount. You have to be realistic and you have to work your way up. Get that knowledge base, across several departments if you can, and you can achieve you career goals here. Describe Virgin Media Business in three words? How would you differentiate Virgin Media Business with Virgin Media? In Virgin Media Business, we are there to support business customers. We work on complex challenging solutions for clients over what can be a long sales process. Virgin Media is focused on growing our consumer base where the deals are more transactional. However, I believe that we have a great deal in common with how we approach challenges and both are important to the overall growth of the organisation. The career progression that’s available if you want it and the rewards that career progression gives you.